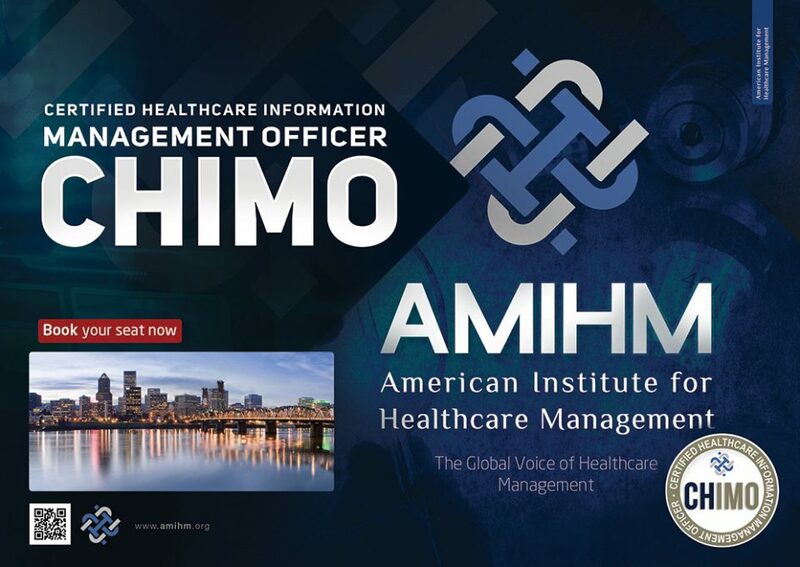 CFSO course presents expansive coverage for healthcare professionals serving in safety, occupational health, hazard materials management, quality improvement, and risk management positions. 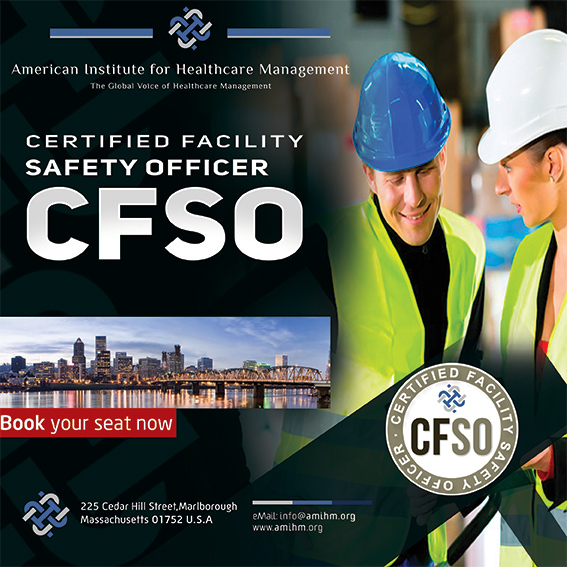 CFSO course emphasizes the guidance on hazard control, compliance, standards, and accreditation including additional information on performance improvement, risk management, organizational culture, behavioral safety, root cause analysis, new OSHA and Joint Commission requirements, and regulatory changes filled with real-world examples, exercises, numerous case studies, practical applications, and discussion questions. 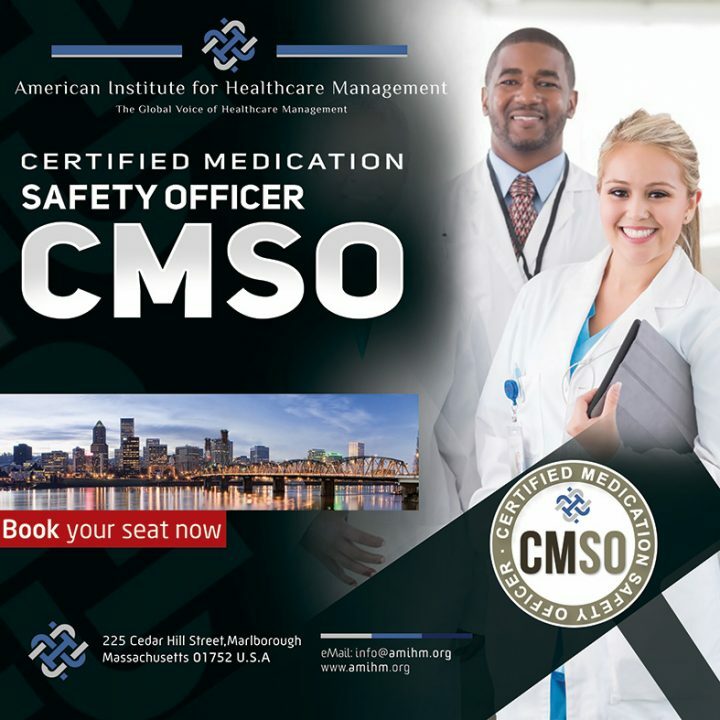 Each module of CFSO course is designed to give the participant the core content that must become part of the repertoire of anyone tasked with hazard control and safety management in the healthcare industry. 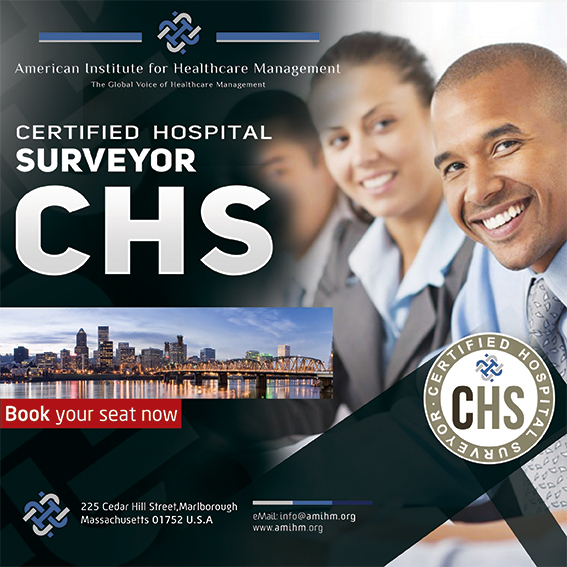 CFSO course includes more than 30 safety checklists that cover a variety of hazards found in healthcare and long term care facilities.